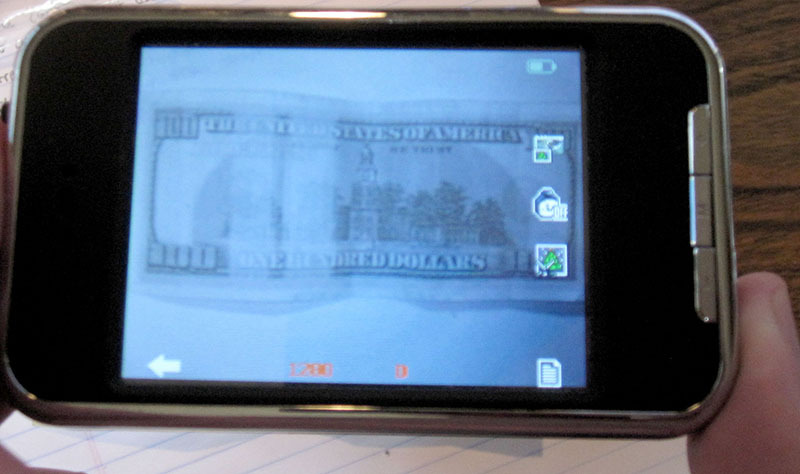 This IR scanner can both see our invisible Infrared Ink and can see invisible infrared marks on currency. Checking the IR marks on currency is a more secure method than using UV lights. The IR Reader can see our IR Ink Pen writing as well as infrared marks on the back of currency. On the back of US currency, are invisible IR marks that are particular. 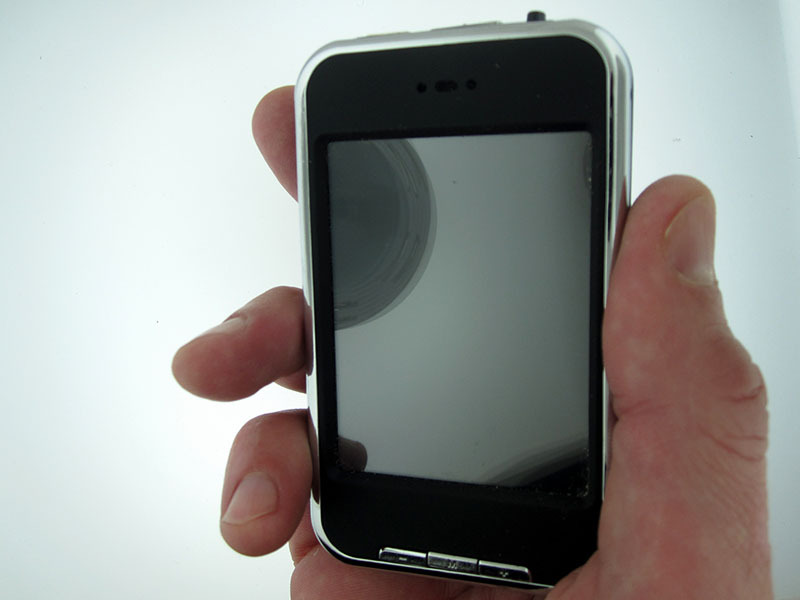 The reader has a color screen and long life internal rechargeable battery. You can save images to the device and later upload them to a computer via a USB cable. This is an example of the reader seeing our IR invisible ink.